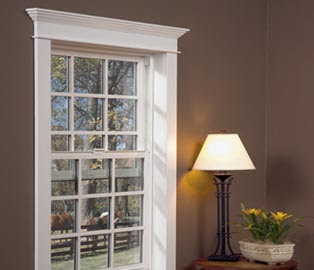 Windows make a big impression on how your home is looked at - from the inside and out. 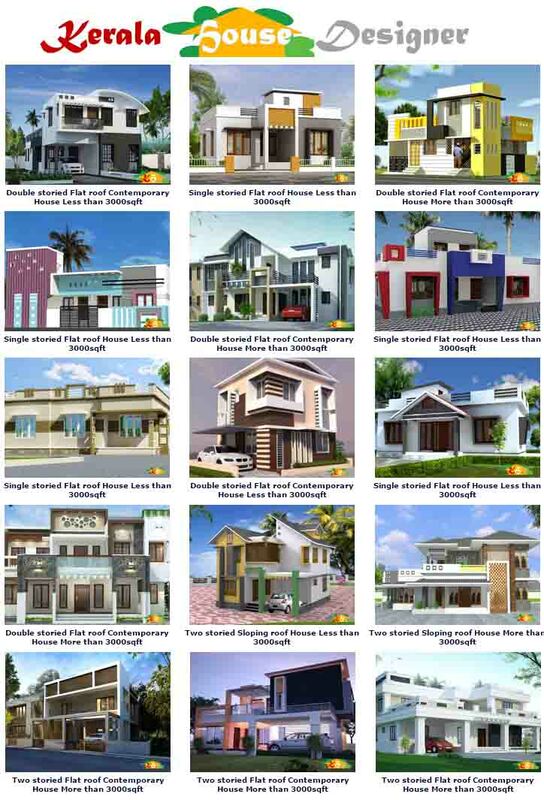 Your windows should fit in with the overall style of your house and they should make you house look inviting. How you create that look depends on personal taste. Some people like lots of large windows, while other people are more conservative and opt for smaller windows. No matter what size, style or quantity of windows you choose it's important to remember that the view you see from your home is a powerful one - one that controls the ambiance of the room you are in. 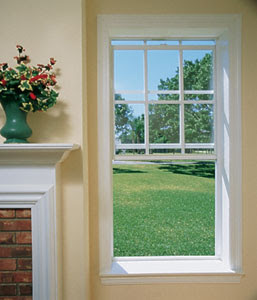 A fixed window, also called a picture window, doesn't swing, tilt or glide. 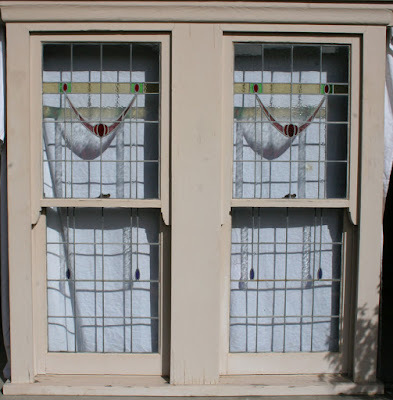 Its sash is permanently fixed to a frame, so if you're looking to let some fresh air in - fixed aren't the way to go. 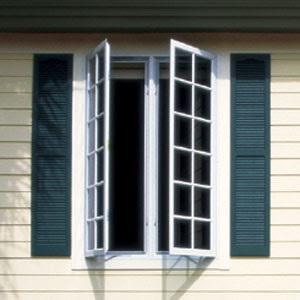 Fixed are often flanked by double-hung windows or casements or set above or below an awning or hopper. 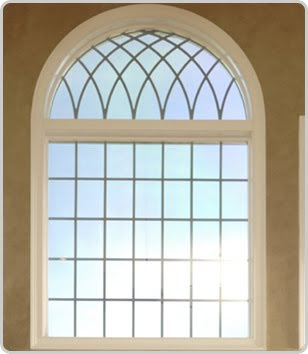 From an architectural standpoint - you can get fixed windows in a variety of shapes, including, round, half-round, diamond, trapezoid and custom to enhance the face of your home. 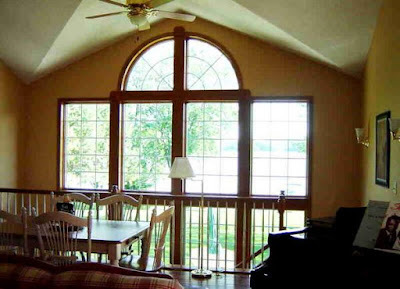 These windows won't throw your budget off too much because they're the least expensive style and very energy efficient. 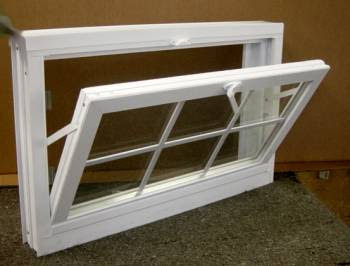 A casement window, often used in traditional homes, opens like a door with hinges on one side and the lock and handle on the other. 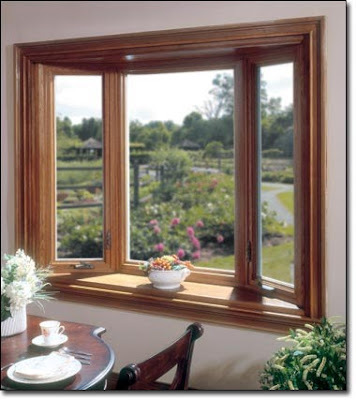 Casement windows open outward by using a crank handle and allow the entire window surface to be opened. 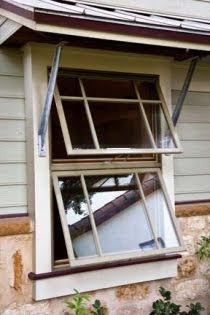 On the down side, they are typically one of the more expensive types of windows, and the outward opening pane can present a potential hazard on lower-floor windows. Casement windows are most popular above a kitchen sink, where you don't want to lean forward and lift a window to open it. 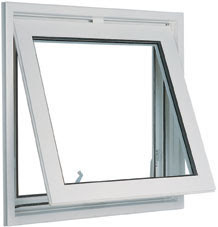 Awning windows are hinged on the top and open out from the bottom - like a door that's been turned on its side - with the latch on the side opposite the hinges. 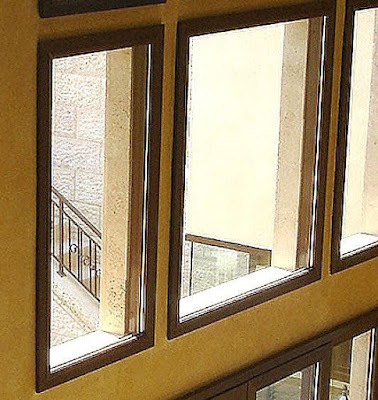 These windows are often seen in contemporary-style homes. 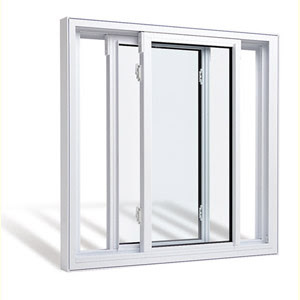 They provide minimal ventilation (and a nice look) under large, fixed-pane picture windows. Awning windows open out to an angle of about 30 degrees, which allows you to keep it open on rainy (not rainy and windy) days. 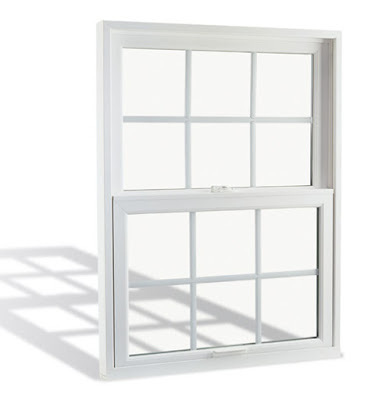 Double-hung windows open vertically, and both panes are operable - the lower pane moves up and rests inside the upper pane, and the upper pane moves down to the outside of the lower one. 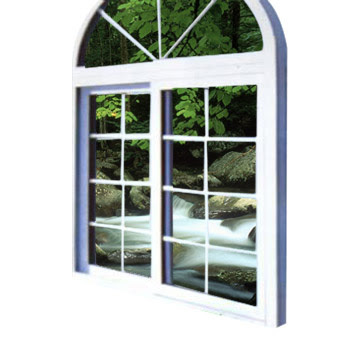 Double hung windows offer more ventilation options because you can let air in from both the top or bottom of the window, and are also one of the more traditional styles of window in European houses although they are not common in Kerala. 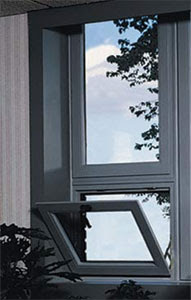 Single-hung windows, which duplicate the look of the double-hung at a lower cost, have an operable bottom pane that moves up and rests inside the fixed upper pane. Both styles have a center handle and lock, and some also have a security ventilation lock. And added feature to consider is a tilt-wash version of a double-hung window, so you'll never have to go outside to wash your windows. Instead, the windows come to you. 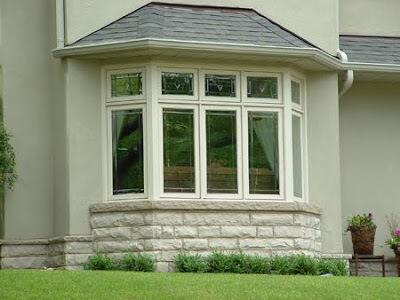 Bay windows are a combination of three or more windows that angle out from the house. The center unit is parallel to the house, while the side units sit at an angle (if the angles are squared it's called a box bay). There's also small box bay windows with a glass top that are called garden bay windows and usually are used in the kitchen. 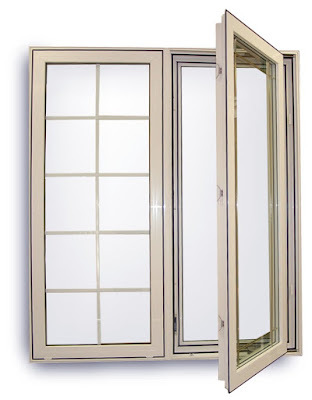 These windows are like awning windows in reverse - they're hinged on the bottom and swing in. 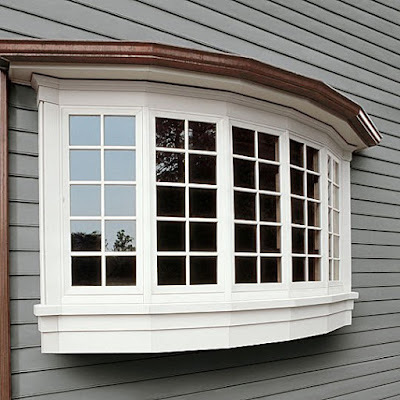 Hoppers are typically used in basements or high up on a wall over a large, fixed-pane window.